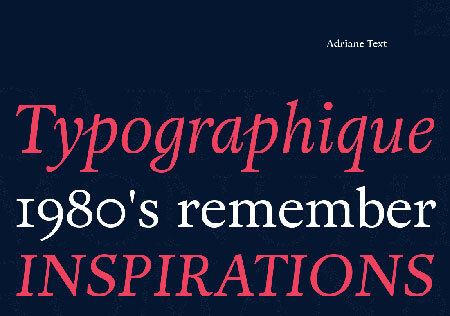 Adriane: a beautiful serif typeface for only $12 – limited time! 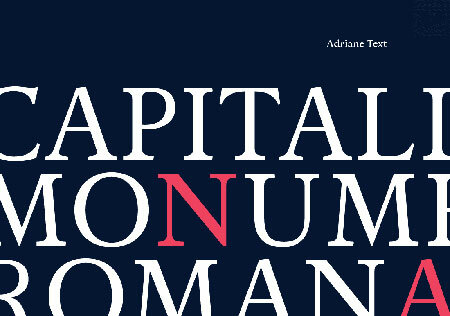 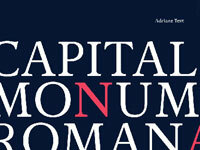 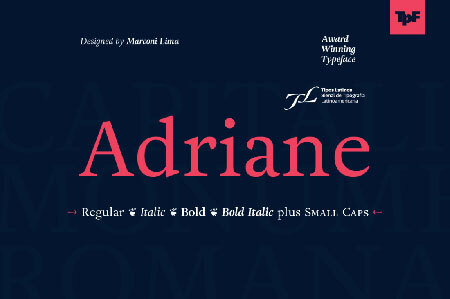 Adriane is a serif font family for professional designers who want to create layouts with elegant body text. 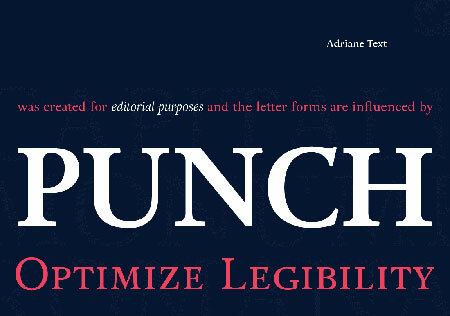 It comes with all the styles you’ll need, plus well designed small caps, a feature that is often missing from typefaces. 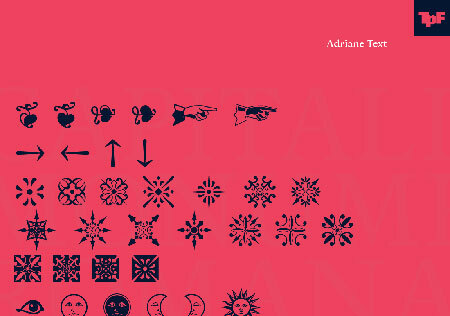 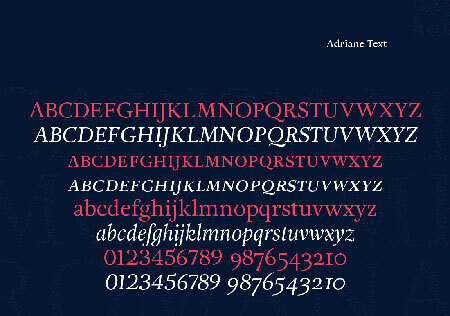 For a limited time, you can download Adriane for only $12 instead of $159. 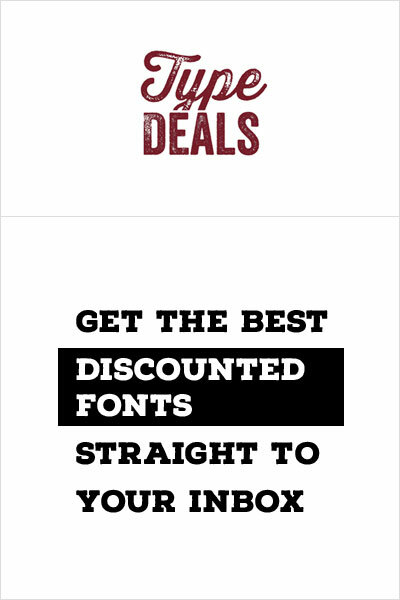 That’s a 91% discount!